In Parallel 49 Brewings line of smaller, 341ml bottled beers comes the Filthy Dirty IPA. This big, 7.2% alcohol India Pale Ale pours from the small bottle and appears a light amber colour with a single finger of thiick and lightly lacing head. 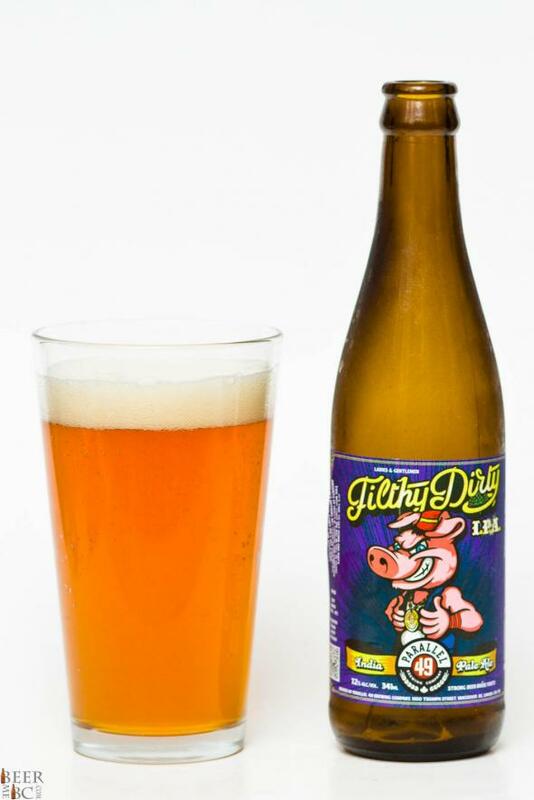 The Filthy Dirty smells pig with pine hops, tropical fruit and a bitter-sweet alcohol tone. 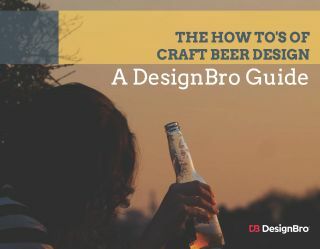 The flavour starts off light and builds into a well bodied, complex IPA flavour. A blend of west coast pine, tropical fruit and a bit of caramel make for a big and flavourful beer with the hop profile making for a unique and rather delicious taste adventure. The complexity also seems to mask the high alcohol content while keeping the rather thick and creamy texture that comes with a big IPA. 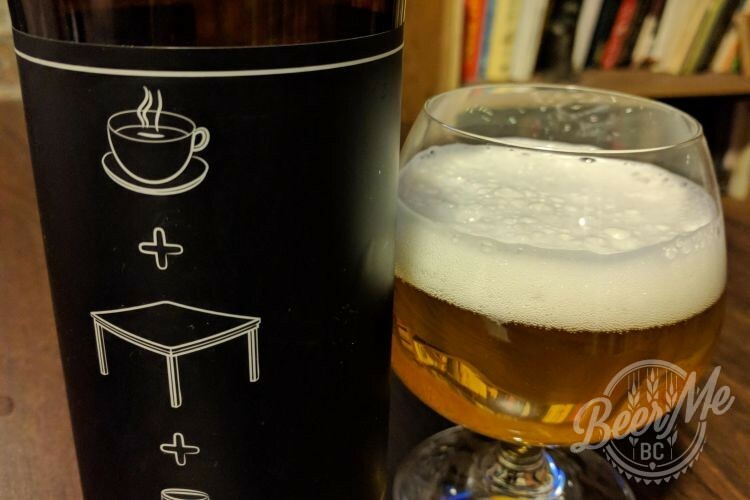 This is a very nice IPA and steps things a cut above for Parallel 49 Brewing.